Allianz PNB Life has appointed Alexander Grenz as president and chief executive from June 1, subject to regulatory approval. 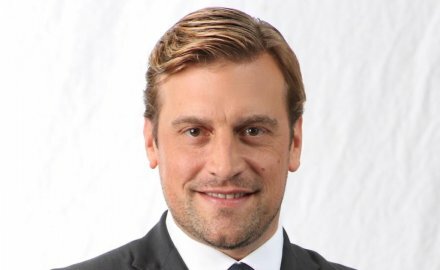 He is replacing Olaf Kliesow who is taking on the role as global head of rewards and performance at Allianz. Grenz (pictured) has been promoted after more than three years as chief operating officer for the company. Grenz becomes responsible for steering the growth and profitability of Allianz PNB Life, and to develop the partnership with PNB; he will join the Allianz Asia Board, as well as the board of directors of Allianz PNB Life. As COO, Grenz was responsible for Allianz PNB Life’s operations, technology and transformation functions. Kliesow has been with Allianz since 2010, including the last three years as president and chief executive of Allianz PNB Life, where he helped the firm become the fastest-growing life insurer in the country. He will support the transition process through to the third quarter of 2019, while a COO successor will be announced in due course. Meanwhile Sartorel is retiring at the end of April and will be replaced by Solmaz Altin, former group chief digital officer for Asia and is currently deputy regional chief executive at the German insurer’s Asia operation.